On the rocks or straight up? With a salt rim or without? However you like your margarita, there is a twist to satisfy in this perfect companion to mixing with that most legendary of spirits—tequila. From roguish beginnings in rural Mexico, tequila now graces the most elegant of cocktail bars and is used in a huge array of cocktails, of which the margarita is the most popular. All you need to create a delicious Classic margarita is a good-quality tequila, orange-flavored liqueur, and lime. And yet within the boundaries of these 3 basic ingredients you can create a huge variety of flavors, from Premium margaritas using celebrated rare tequilas, to the fruity Flavored Mangorita or Prickly Pear. Or try the Substitutions—well known cocktails with a tequila twist, such as the Tequila Colada or Tequilini. 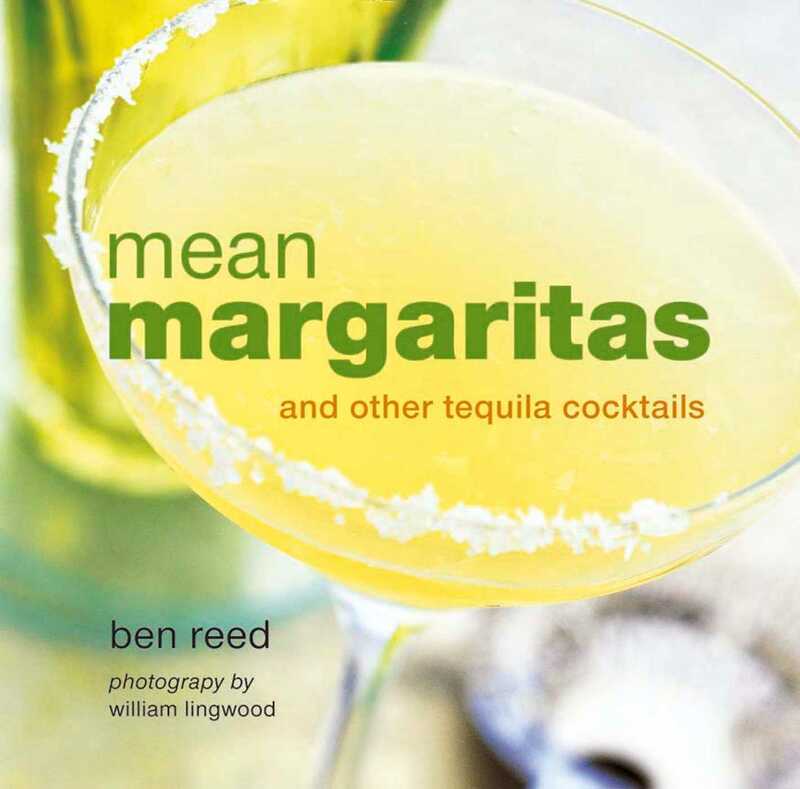 With over 50 vibrant recipes, Margaritas, by award-winning mixologist and bestselling author Ben Reed, celebrates the cocktail that so captures the spirit of fiesta.